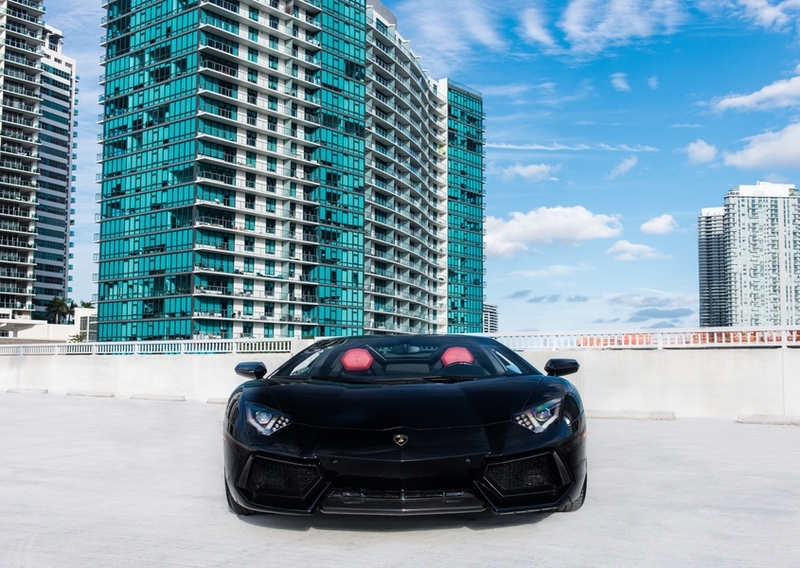 Lamborghinis have a way of drawing stares of amazement. The legendary supercar maker from Italy is always on the cutting edge of flashy style and design. However, these vehicles are just as fun to drive as they are to look at. This is especially true with the Lamborghini Aventador Roadster rental. It has been called the most extraordinary Lamborghini yet by none other than the company’s chairman. 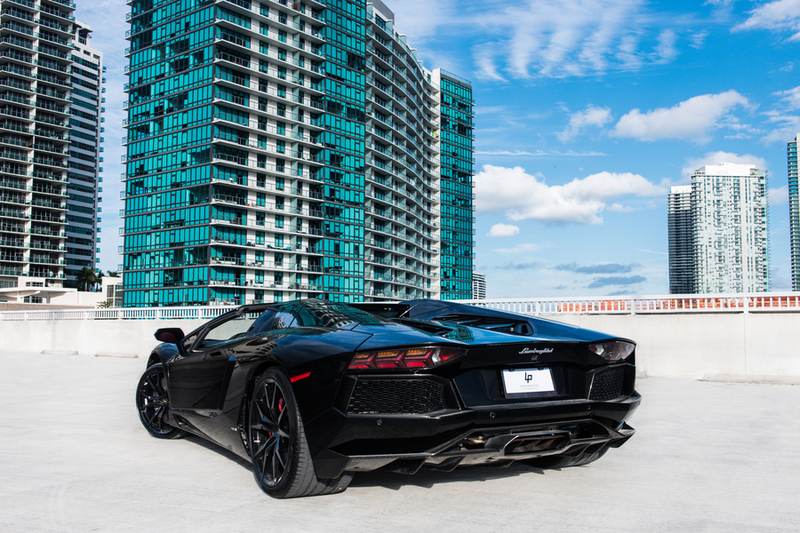 If you want to feel the thrill of taking a fully souped-up sports car on the roads of Miami, rent a Lamborghini Aventador. Lamborghini has a reputation for putting an absurd amount of care and effort into its manufacturing. You’ll be able to feel and see the fruits of that labor the moment you step inside an Aventador Roadster. From the classic scissor doors to the ultra-comfortable interior, no luxury has been spared with this model. The Aventador Roadster boasts a V12 engine that can get from 0 to 60 mph in 3 seconds. Do you need 740 horsepower in a car? Well, it certainly helps if you like to feel a burst of adrenaline every time you accelerate. This two-seat beauty tops out at 217 mph. When you hit a sharp turn, you’ll understand what precise steering really means. If you’re yearning to soak in the local sun, a Lamborghini Aventador rental will be a dream come true. You’ll get to feel the warm wind in all its glory in this convertible sports car. 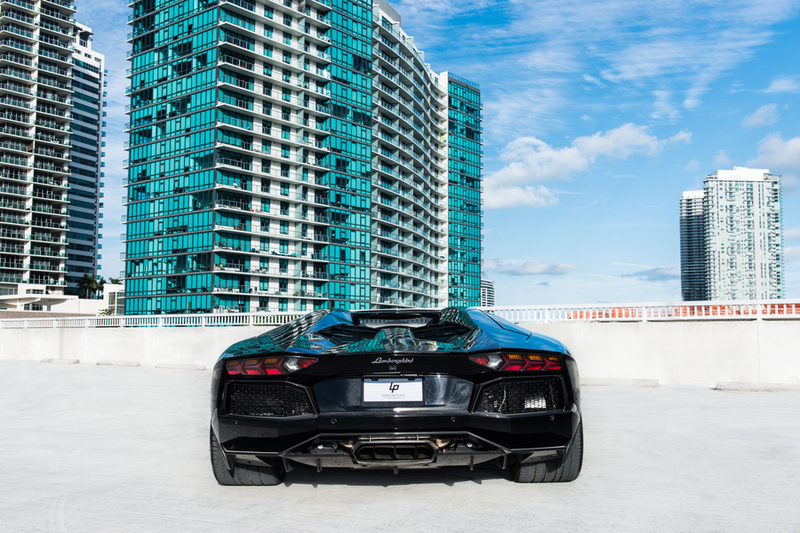 The Aventador Roadster is the perfect vehicle for a ride by the beach or anywhere with a stunning view. Speaking of stunning views, the exterior of this car is awe-inspiring. Everything from the aerodynamic front end to the space shuttle-like exhaust terminals exude power. You’ll lack no confidence when you drive this bad boy. To buy a new Aventador Roadster, you’d have to fork over $420,000. However, there’s another way you can experience the full-throttle thrill of a gorgeous Italian supercar. 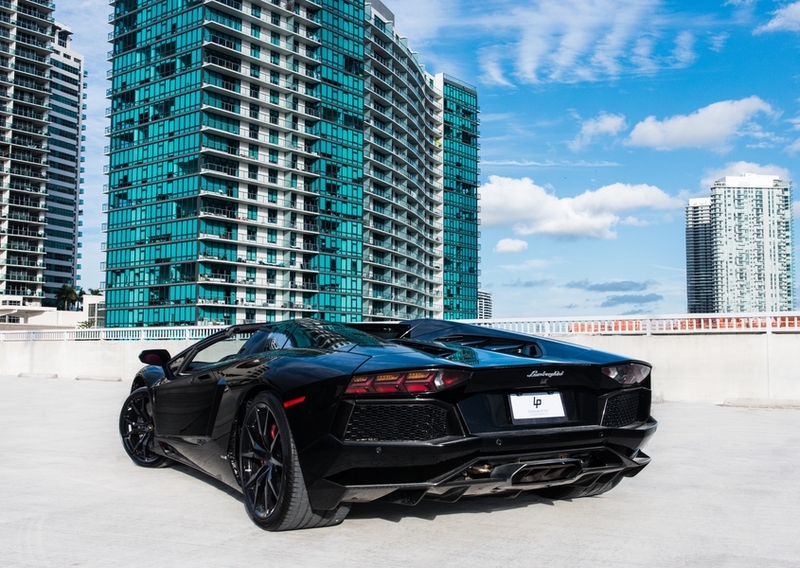 A Lamborghini Aventador Roadster rental is 1,700 a day. With a rental, you’ll be able to enjoy the same benefits of this convertible. Contact us today at 786-441-7392 to secure your rental.